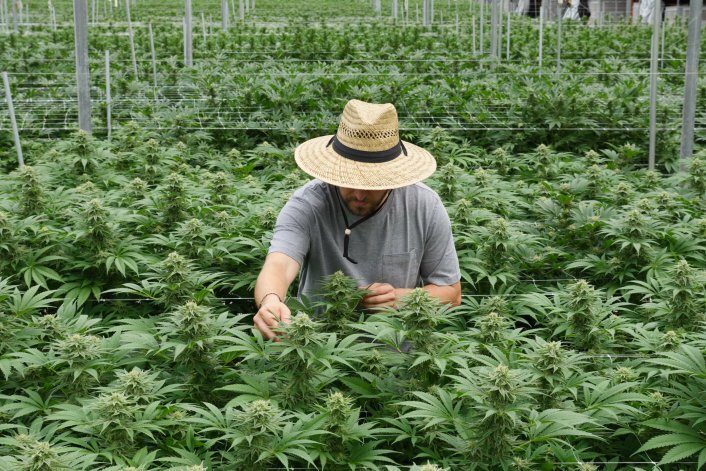 Stay up to date and in the know about the world of CBD. 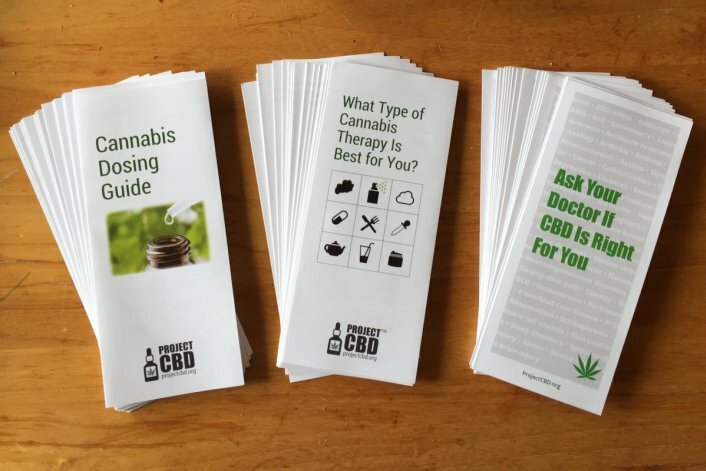 Our educational brochures are available as free downloads: Introduction to CBD, Cannabis Dosing Guide, Types of Cannabis Administration, Cannabis for Opiate Addiction and our guide to Companion Plants for Cannabis Growing. 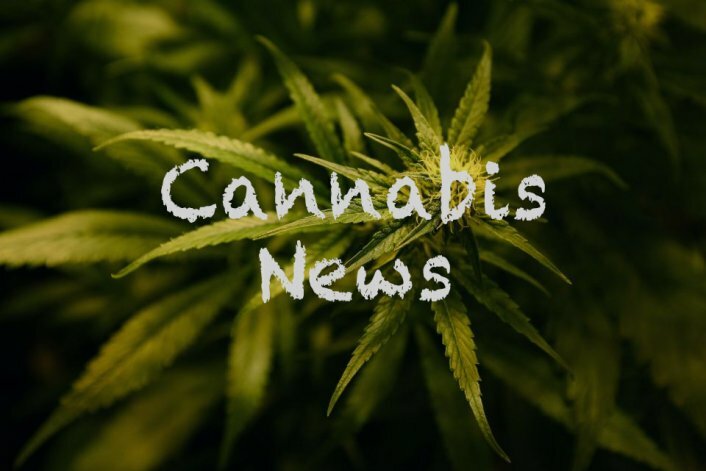 Our resources include up-to-date news on cannabis medicine, science and politics, free educational brochures, answers to frequently asked questions, and more. 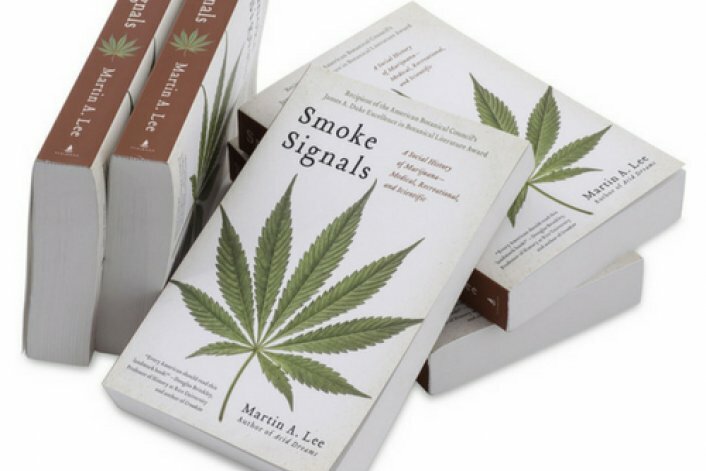 Smoke Signals is a socio-political story of cannabis, written by Project CBD co-founder, Martin A Lee. O’Shaugnessy’s is the journal of Cannabis in Clinical Practice, edited by Project CBD co-founder Fred Gardner. 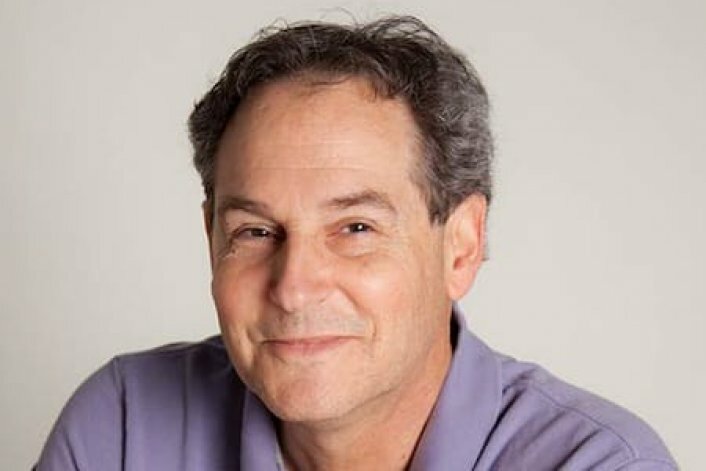 Learn about upcoming seminars and conferences.